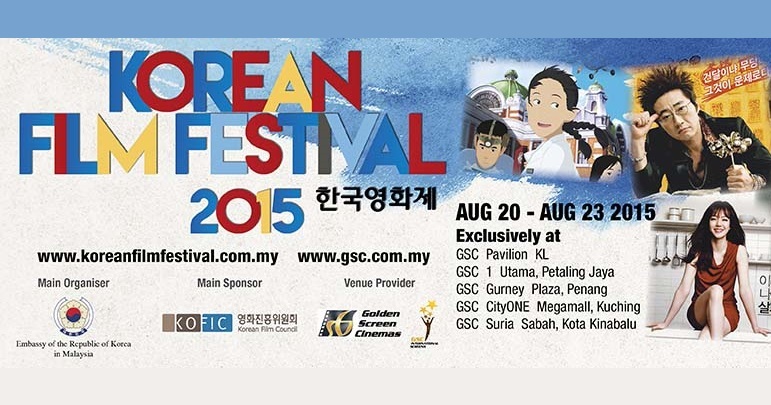 Korean Film Festival 2015 Malaysia: Watch all movies for FREE! 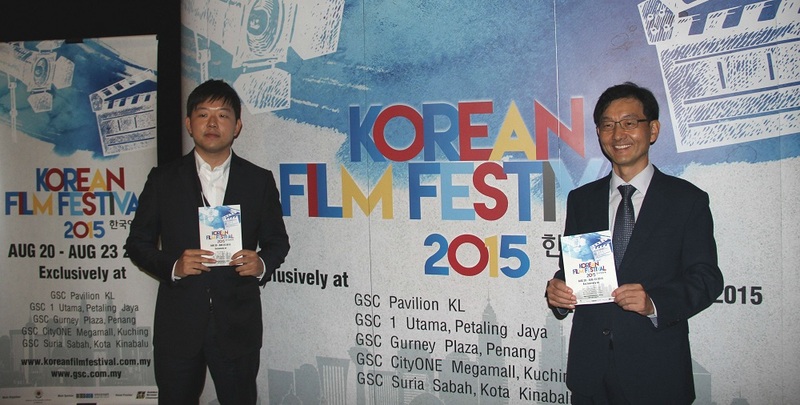 Organised by The Embassy of the Republic of Korea in Malaysia, the Korean Film Festival 2015 will begin on August 20th until the 23rd, offering a unique chance for Korean film-lovers (or mostly K-pop fans, specifically) to experience the vibrancy of the Korean film industry. A total of 10 films will be screened at Golden Screen Cinemas (GSC) outlets in Pavilion KL, 1 Utama PJ, Gurney Plaza Penang, CityONE Megamall Kuching and Suria Sabah KK. There are drama, action, thriller, romance and animations — most of these diversely selected films have won awards in the past 4 years of their respective release. The titles that I’m personally intrigued are Confession of Murder, The King of Pigs, and The Front Line. Those who missed the chance to catch The Thieves (starring sassy girl Gianna Jun Ji-Hyun) on big screen back in 2012 will get another opportunity to do so. Yes, the tickets to catch all these movies are completely free of charge. Here’s how you can get the tickets; get the complimentary passes available via koreanfilmfestival.com.my, gsc.com.my, My Maxis Mobile App, The Star, and Harian Metro, and then use the passes to redeem the actual tickets from the counters of the participating GSC outlets, while stocks last.